Developed by Vitalik Buteria, Ethereum is a public, open-sourced blockchain-based platform that features smart contracts as well as its native cryptocurrency Ether. Launched on July 30, 2015, Ethereum is now the second biggest cryptocurrency by market cap at around $20.6 billion, with its price standing at $200. 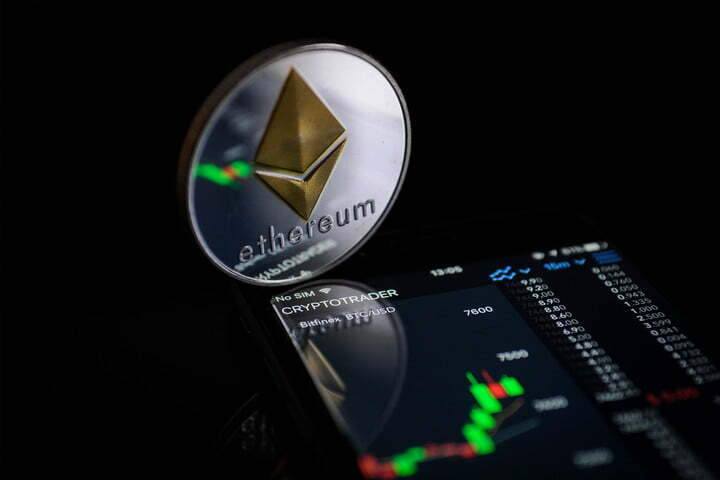 Partially supported by the U.S. National Science Foundation, the study has analyzed Ethereum smart contracts’ bytecodes during its first 5 million blocks, which covers almost a three-year time frame from the cryptocurrency’s inception in 2015. The researchers have also collected and modified data via Ethereum’s virtual machine, dubbed geth, in order to log all interaction between contracts and their users.